While it's TfL's job to keep Londoners moving on public transport, occasionally it encourages people to use their feet. 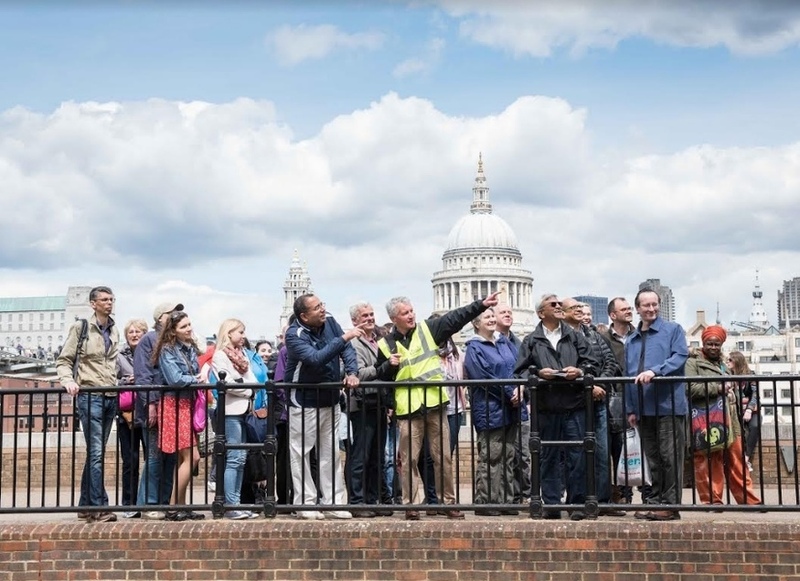 40 free guided walks are taking place across London on the weekend of 20-21 May — and the topics are eclectic as ever. Hidden alleyways and courtyards, secret diaries, ghosts, film and TV locations, and the 'real' West End are a few of the things this year's talks focus on. 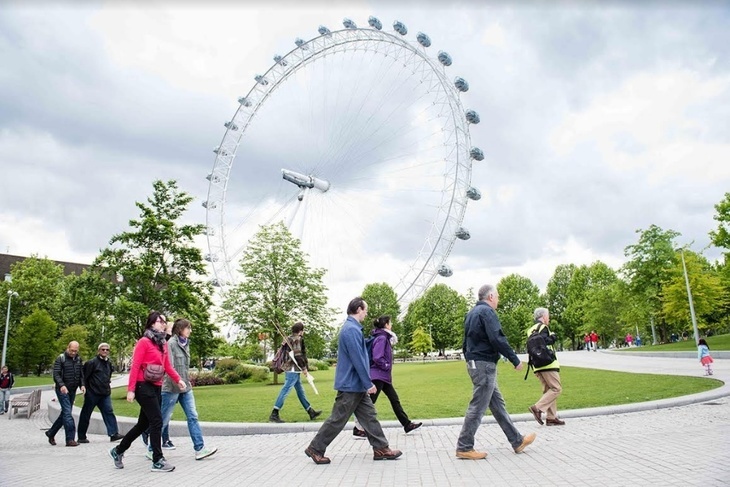 All are led by an experienced Walk London guide, so you know you're in safe hands. Don't be put off if you've got kids, either. The Animal I-Spy in the City walk, for example, invites you and the little ones to discover dragons, lions and unicorns in the heart of the City. Walks range from around one to five hours in length; be sure to know what you're letting yourself in for before you sign up. 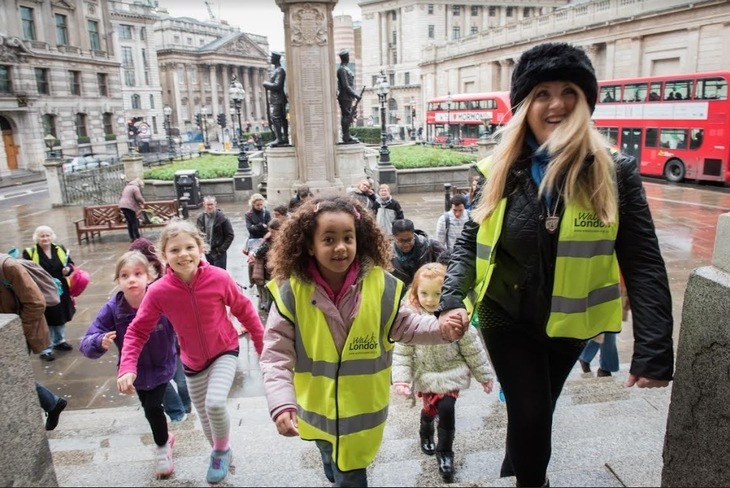 The walks are happening across London from 20-21 May. Book onto one or two here. 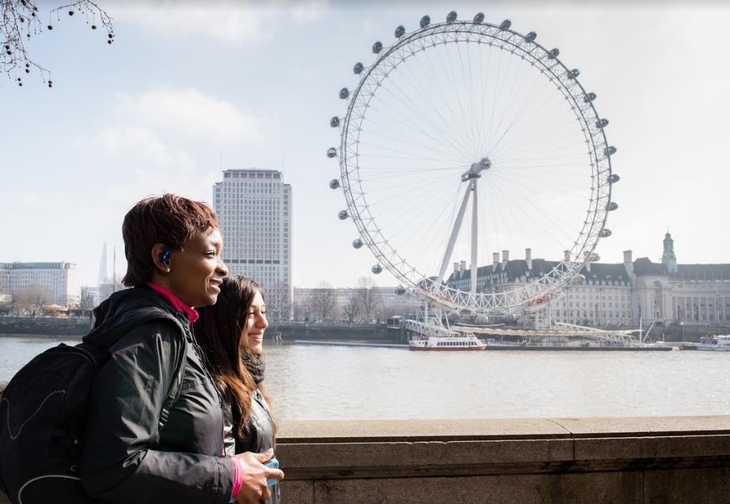 For more information about walking in the capital, and to download TfL's Walking Tube map, click here.